This is one band wagon I can’t help being a little excited about. 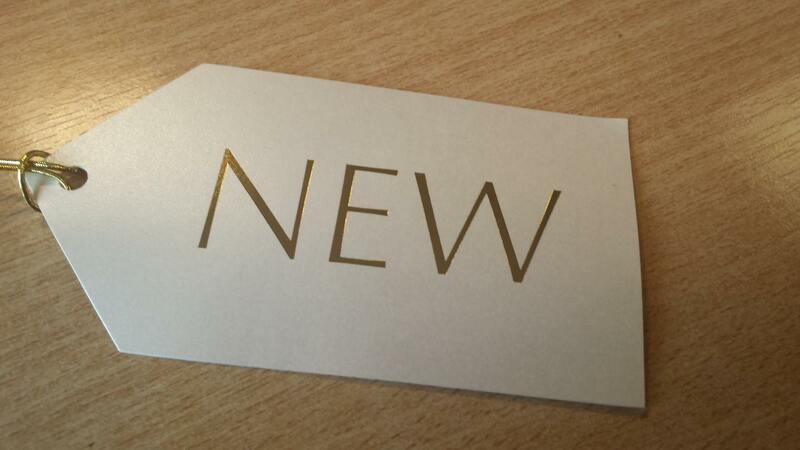 Estee Lauder have just released their version of the much lauded BB Cream. 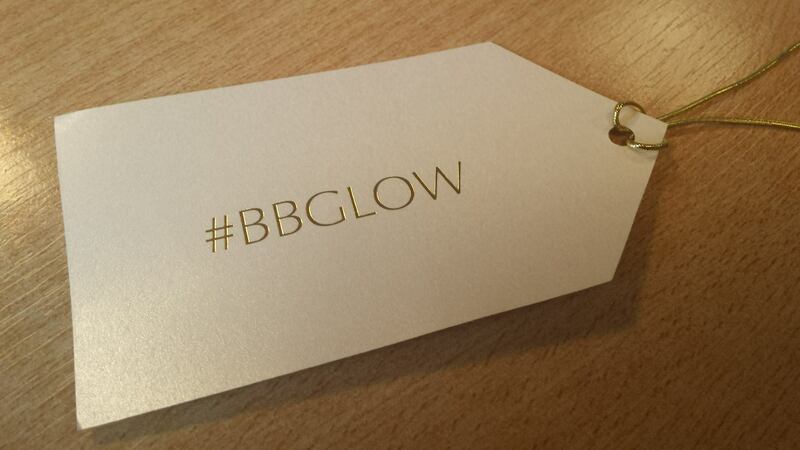 This isn’t just BB Cream either, this is the amazing Double Wear All-Day Glow BB moisture make-up. 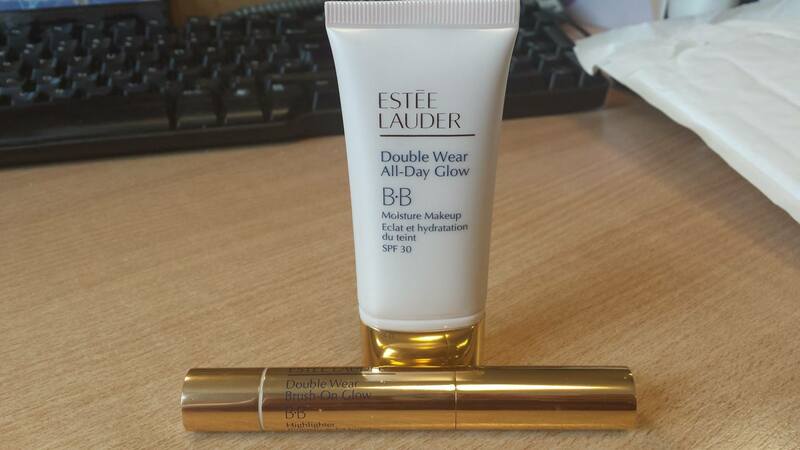 In case you’ve never experienced any of the Double Wear range from Estee Lauder, it does exactly what it says on the tin and stays put all day. It’s very popular among people like cabin crew who have to look perfect all day. I’ve been a fan of the Double Wear Light foundation for years – it’s a bit more easy going on the skin than the regular foundation. I was delighted when some All Day Glow and a Double Wear Brush On Glow BB Highlighter plopped on to my desk the other day. I’ve used the highlighter before and it’s up there with the YSL Touche Eclat – a girl can never have too much highlighter in her life!